David Gibson uses 3D visual representations of sounds in a mix as a tool to explain the dynamics that can be created in a mix. This book provides an in-depth exploration into the aesthetics of what makes a great mix. Gibson's unique approach explains how to map sounds to visuals in order to create a visual framework that can be used to analyze what is going on in any mix. Drums found in tons of top records and hit songs. Trap focused and hip hop based. The digital music revolution and the rise of piracy cultures has transformed the music world as we knew it. 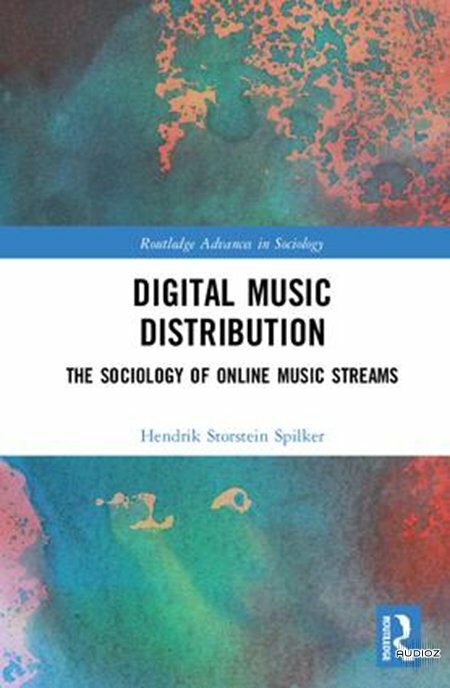 Digital Music Distribution aims to go beyond the polarized and reductive perception of ‘piracy wars' to offer a broader and richer understanding of the paradoxes inherent in new forms of distribution. Covering both production and consumption perspectives, Spilker analyses the changes and regulatory issues through original case studies, looking at how digital music distribution has both changed and been changed by the cultural practices and politicking of ordinary youth, their parents, music counter cultures, artists and bands, record companies, technology developers, mass media and regulatory authorities. 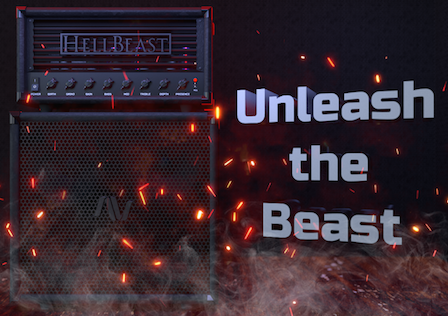 HellBeast is inspired by an incredibly brutal and versatile amp, with grind and chunk that can cut through the heaviest mixes. 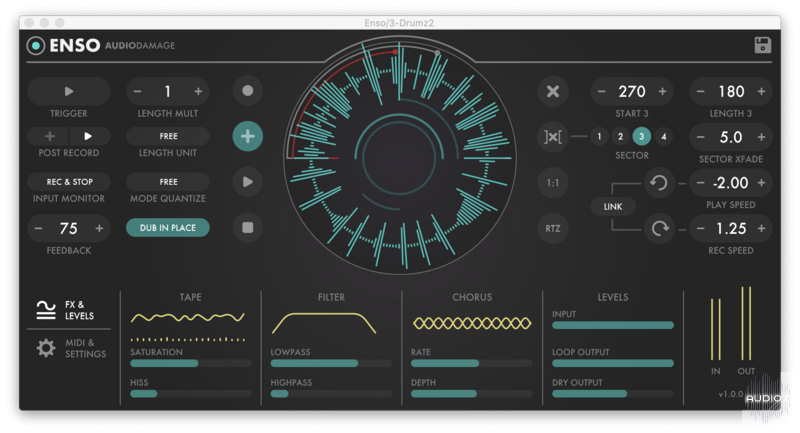 Audio Damage has announced the immediate availability of its latest plugin for Windows, Mac and iOS. 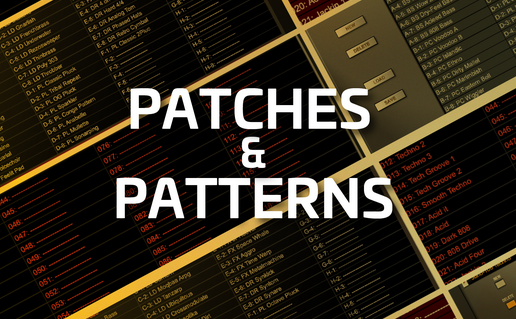 Roland Cloud now includes a new collection of techno patches and presets for the TB-303, JUNO-106, JUPITER-8, SH-101, TR-909, and TR-808 designed by Francis Preve (Symplesound) and Jim Stout (Carma Studio). 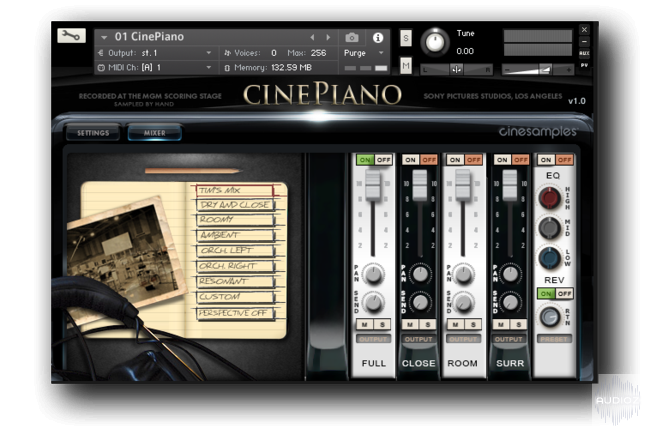 CinePiano is the modern follow-up to our popular Piano in Blue library. A Concert Grand Piano sampled by hand at the MGM Scoring Stage at Sony Pictures Studios in Los Angeles, we applied the same recording and sampling techniques and many of the same microphones from Piano in Blue. With four distinct sonic characters, CinePiano will be your most versatile piano library. Featuring 64-bit support, faster scanning, faster loading, and faster processing, Wαves Version 9 opens up new dimensions of high performance plugin power. 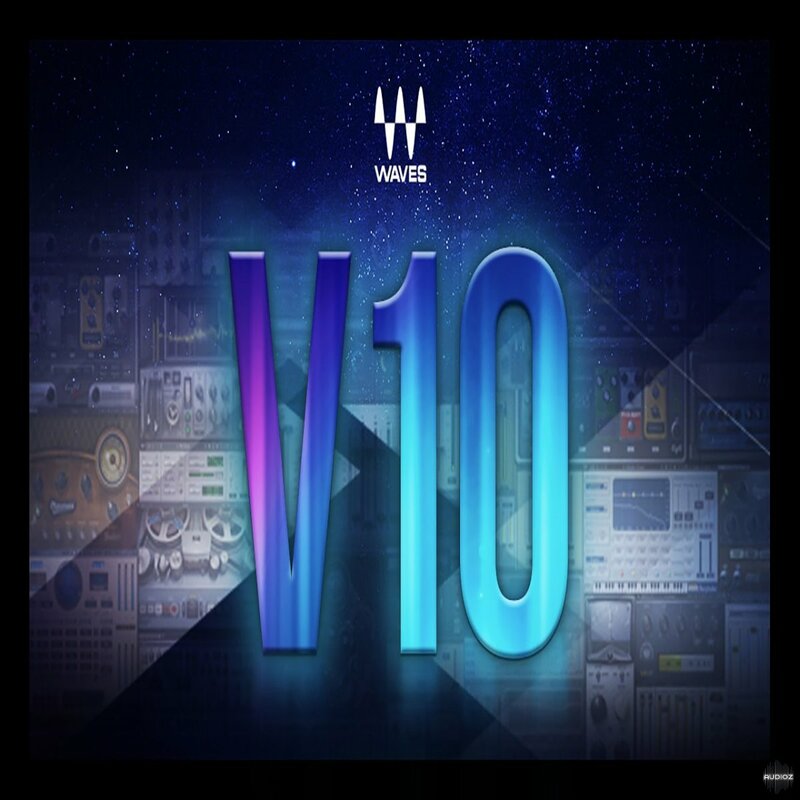 From essentials like reverb, compression, noise reduction, and EQ to modeled analog hardware, surround and post production tools, artist signature collections and beyond, Wαves Bundles feature the best of Wαves GRAMMY award-winning plugins. 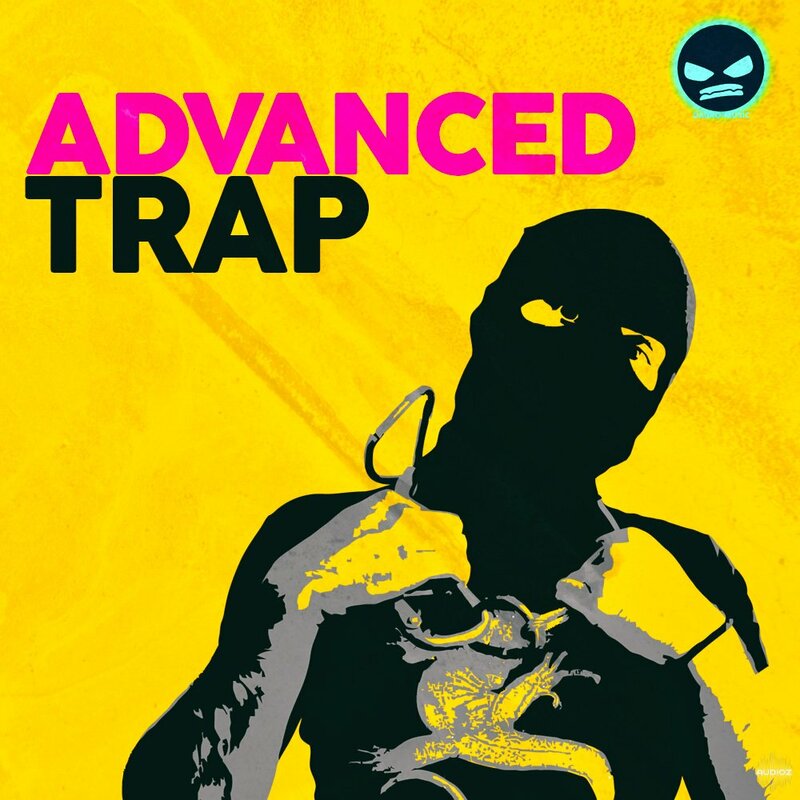 'Advanced Trap' from Dabro Music is a trendy, interesting and experimental sound library inspired by such artists like Gammer, KRANE, QUIX, Bishu, Brillz, Trav Piper, UNKWN and ATLiens. 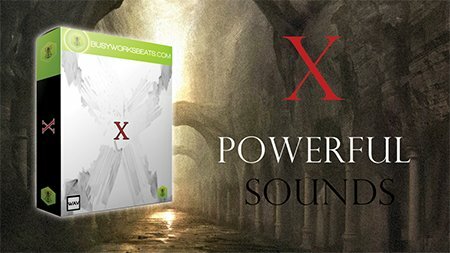 This pack will definitely unleash your creative potential and add more groove and unique sound design in your future productions. The sample pack contains bright and organic drums, Trap and glitch melodies and plucks, razor sharp and hard-hitting basses, perfect to make your tracks stand out in the crowd. 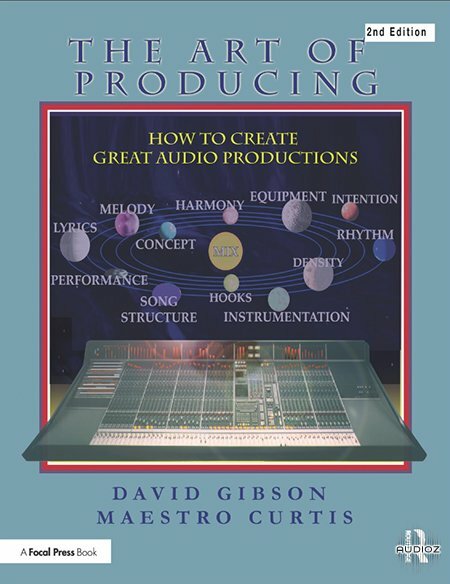 The Art of Producing is the first book to standardize a specific production process for creating a successful music project from start to finish. Learn how to develop a step-by-step process for critiquing all of the musical components that go into creating a highly refined production that works for all styles of music. The book provides a well-rounded perspective on everything that goes into producing, including vital information on how to creatively work with bands, groups and record companies, and offers insight into high level values and secrets that famous producers have developed through years of trial and error. 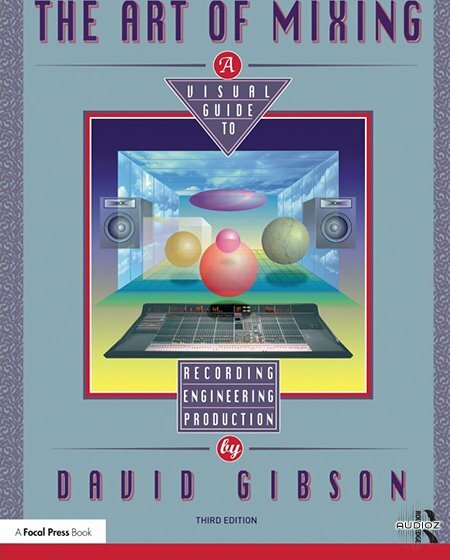 The book covers detailed production techniques for working with today's latest digital technologies including virtual recording, virtual instruments, and MIDI tracking. Take these concepts, adapt them to your own personal style and you will end up with a successful project of the highest attainable quality with the most potential to be become a hit – or just affect people really deeply. 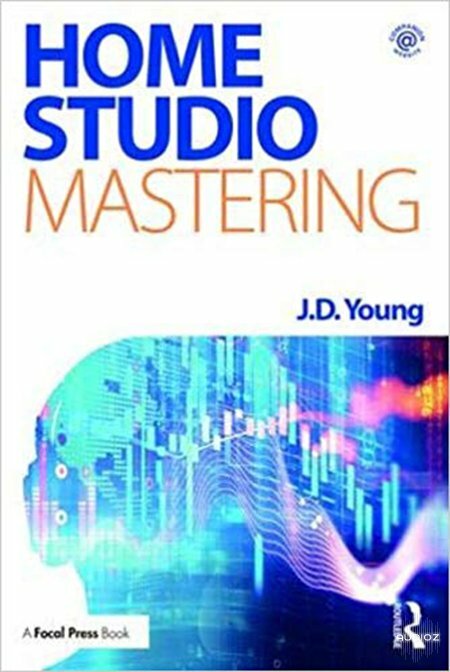 Home Studio Mastering is a step-by-step manual that gives you all the tools to professionally master your music yourself. It demystifies the subject in a hands-on way for those working in a home studio and provides comprehensive guidance, from buying equipment and applying acoustical treatment, to using different audio applications and mastering plug-ins. 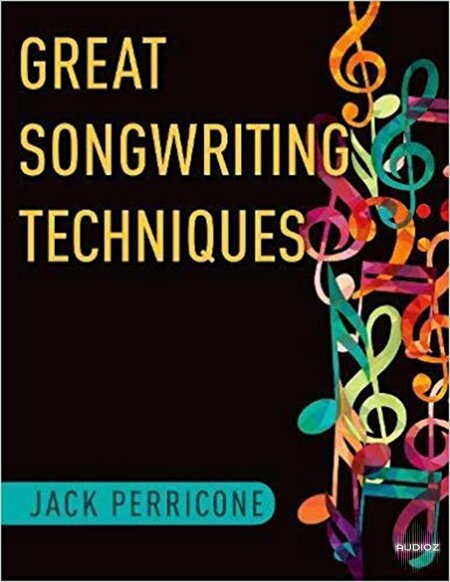 In Great Songwriting Techniques, veteran composer and teacher Jack Perricone shares years of experience in the art, science, and pedagogy of songwriting to teach readers the craft. Whether they write for a small group of friends or in the hopes of creating a smash hit, aspiring songwriters can learn how to focus on topics essential to their success in this competitive field; every songwriter must be aware of audience, thick-skinned enough to handle rejection and competition, and most importantly have the confidence to master the craft of composing and producing. Perricone teaches readers to accomplish this through a targeted series of lessons on key elements of songwriting from building blocks like melody, harmony, and rhythm to more advanced topics like lyric placement and tone texture. Chapters explore loop-based harmonic patterns, tone tendencies, form, function, and lyric writing, all in service of preparing the aspiring songwriter to be a master of prosody and keen in understanding the relationship between words and music. The volume includes examples of exceptional songwriting from well-known artists such as Irving Berlin, Prince, Bob Dylan, Stevie Wonder, Justin Timberlake, and Taylor Swift. 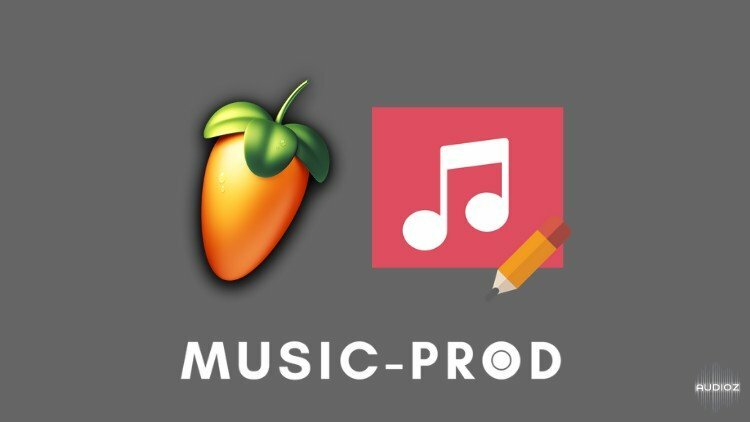 We're going to cover everything from how to customize the looks & feels of FL Studio to workflow tips and tricks that will make your life a lot easier when producing music with FL Studio 20! 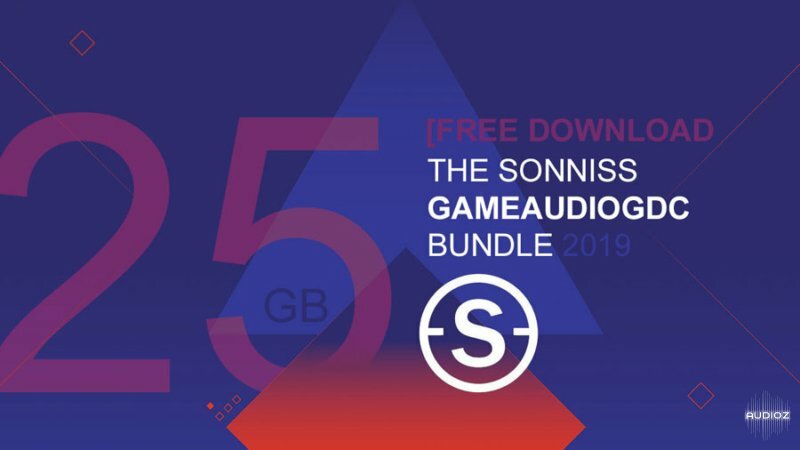 In celebration of GDC 2019 we are giving away 25GB+ of high-quality sound effects from our catalogue. Everything is royalty-free and commercially usable. No attribution is required and you can use them on an unlimited number of projects for the rest of your lifetime. All of the files we send out are just a small sample of our suppliers complete collection. We usually pick a couple of sounds from each library added to Sonniss over the year. None of the files we are giving away have been modified in any way, they are exactly the same files we sell. If you would like more options and design choices to work with, please consider purchasing the corresponding collection. Hello Camel Audio Alchemy Software Users, Music makers, Artists and Aliens. 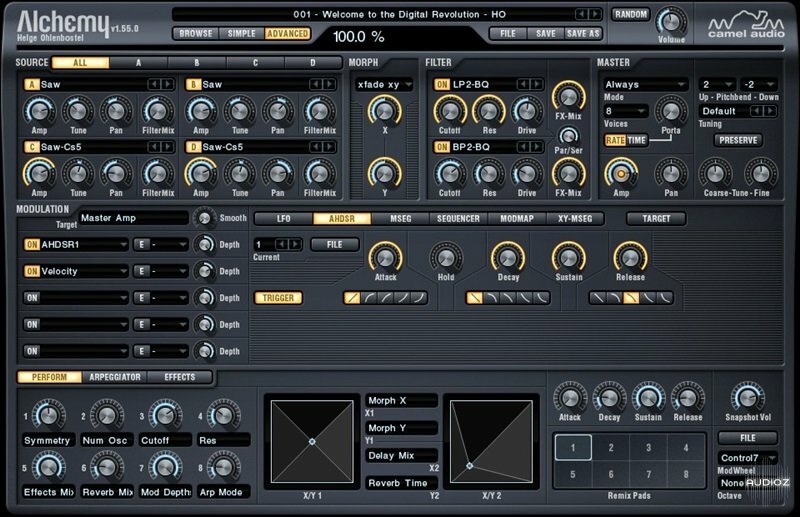 Alchemy, the ultimate sample manipulation Virtual Synthesizer. 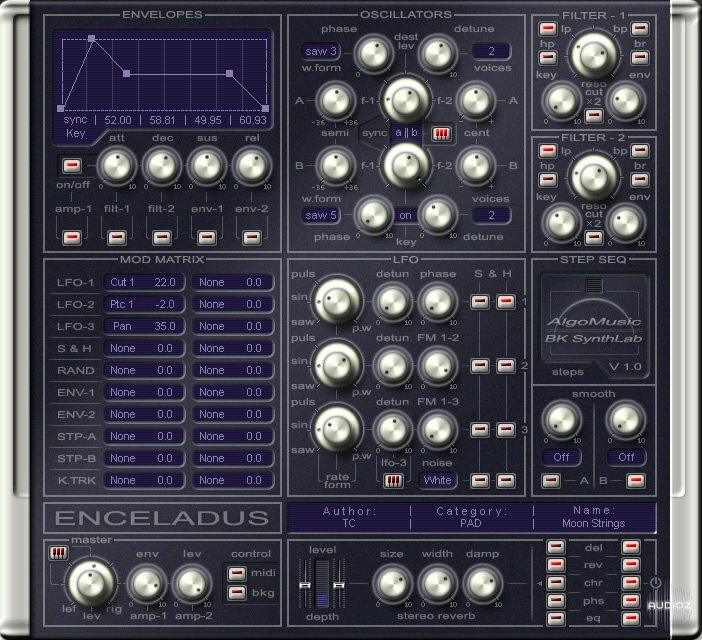 for this innovative fantastic synthesizer. Hello Sunrizer Virtual Synthesizer Users, Music makers, Artists and Aliens.